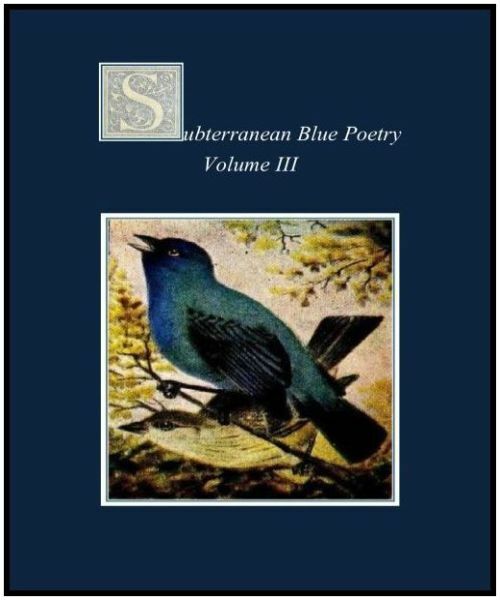 *	This paperback book is Issues I – XII of Volume III (2015) of Subterranean Blue Poetry Journal. *	It is a large 8.5 x 11” glossy full colour paperback book. *	The List price is about $58.00 USD on Amazon Station. give the book to you in Montreal.